LEVERAGING PRESSURE FOR UNUSUAL EXPLOITS! When a conspiracy (“demonic conspiracy”) emerges against you, it is because the enemy has lost his grip on your future! A Kingdom of History Makers! Derek Schneider – on Disciplining Nations. 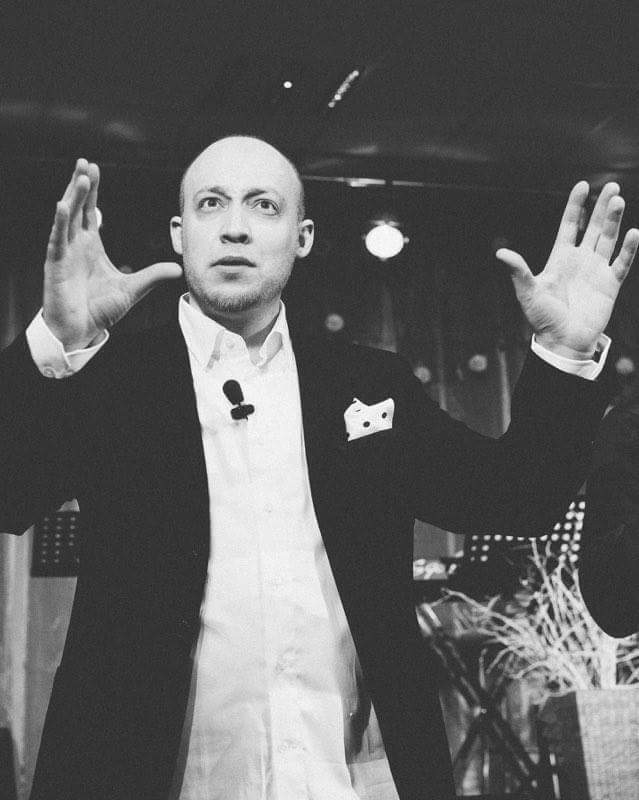 Derek Schneider – Launched into global ministry after Jesus appears to him. Why Are Human Beings So Easily Given to Gossip? Can Some Outcomes on Earth be Predictable – Despite Prayer? INTERVIEW WITH DEREK SCHNEIDER ON THE BOOK: MYLES MUNROE–FINDING ANSWERS TO WHY GOOD PEOPLE DIE.